To be used by students from 1st to 6th grade. Starting at 8th years old (referencial). 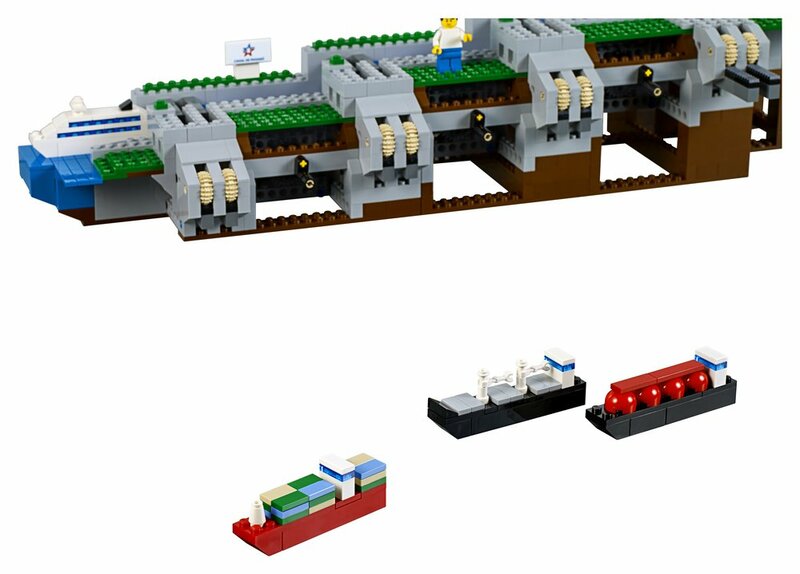 Contains building elements in accordance with the age group such as: minifigures, gears, shafts, racks, conectors and other pieces that will allow you to replicate the Third Set of Locs of the Panama Canal. 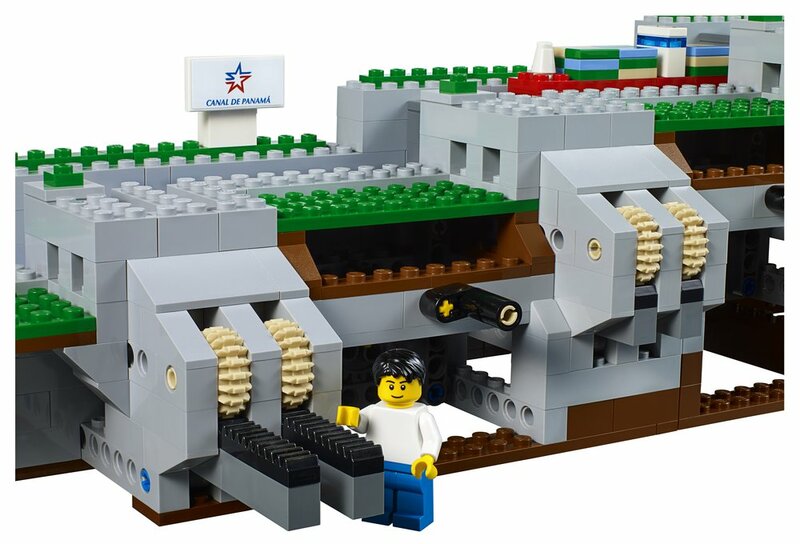 Allows to explore the principles and physics from simple machines. 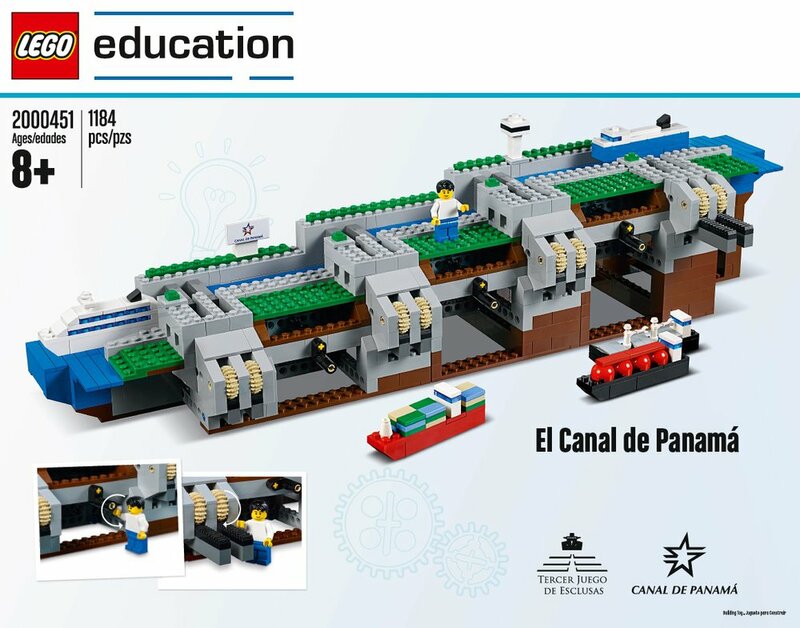 The set simulates a funciontal model of the Panama Canal and the Third Set of Locks and counts with the approval from the Panama Canal Authority for its fabrication and distribution. 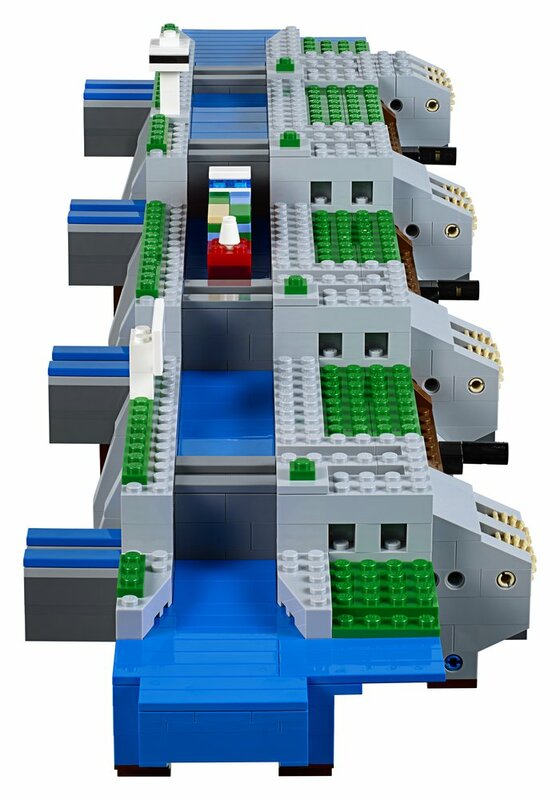 The sets simulates the water levels from the Chambers and allows the vessels to be risend from chamber to chamber. 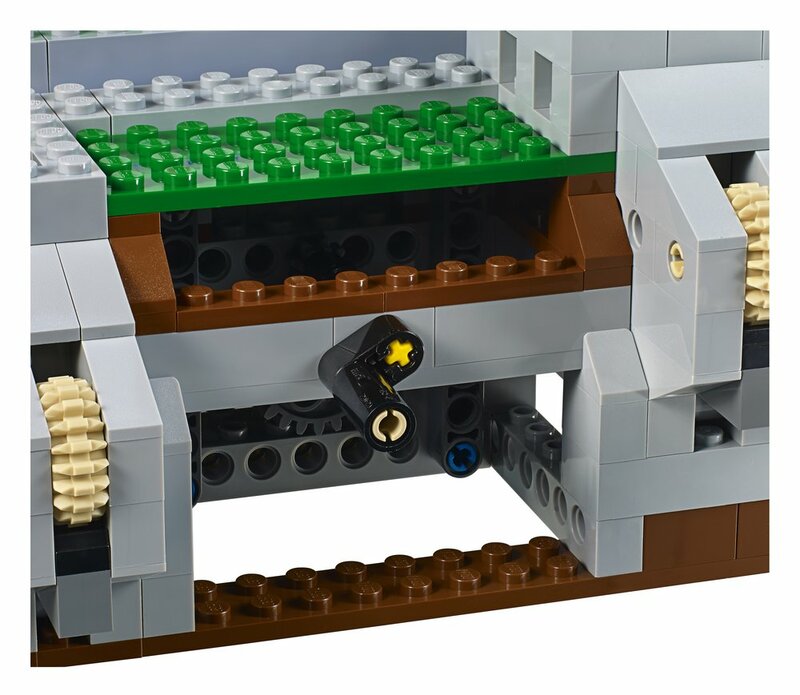 The set simulates the double and independent gate system from the New Locks in each of the set chambers. 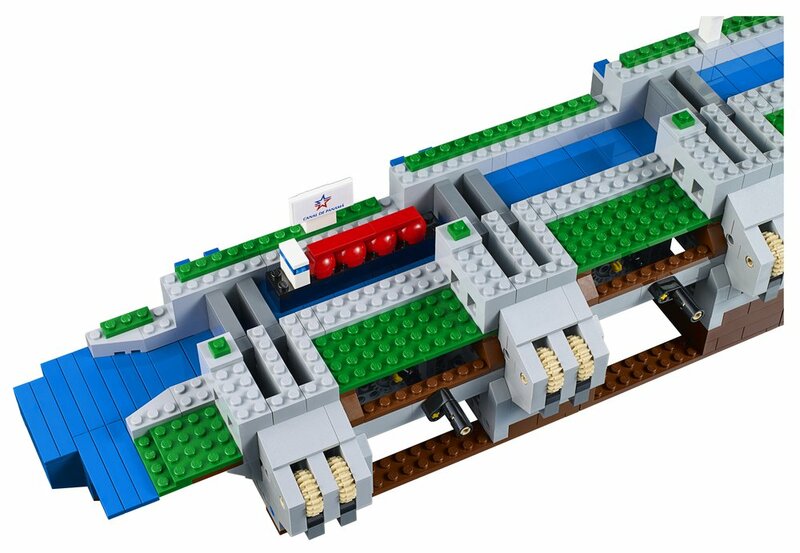 It contains 5 different ships that regulary transit the Panama Canal. 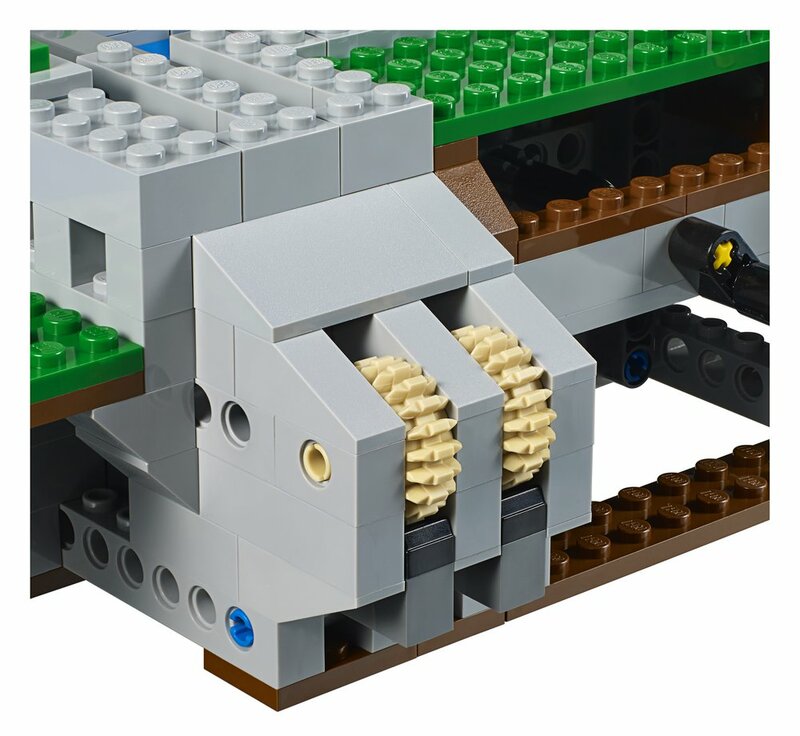 Contains full collor insruction for each module allowing a group of 5 persons or more to build the set simmultaniously.